I write fresh, clean copy for any medium. I tend to favor a plain-English style of copy in business documents. I’m also skilled at manipulating tone and imagery to evoke strong brand voice. 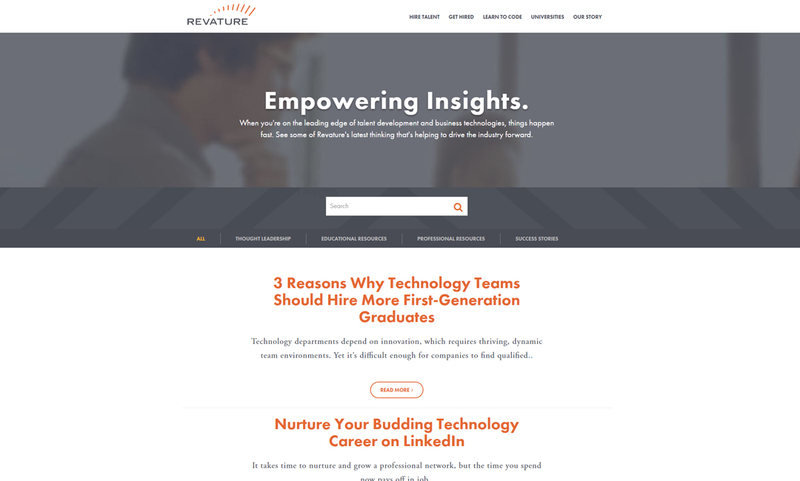 Revature hired me to write blog posts in support of its recruiting and thought leadership efforts. This was a challenging project that required me to write, rewrite or revise copy for hundreds of website pages. 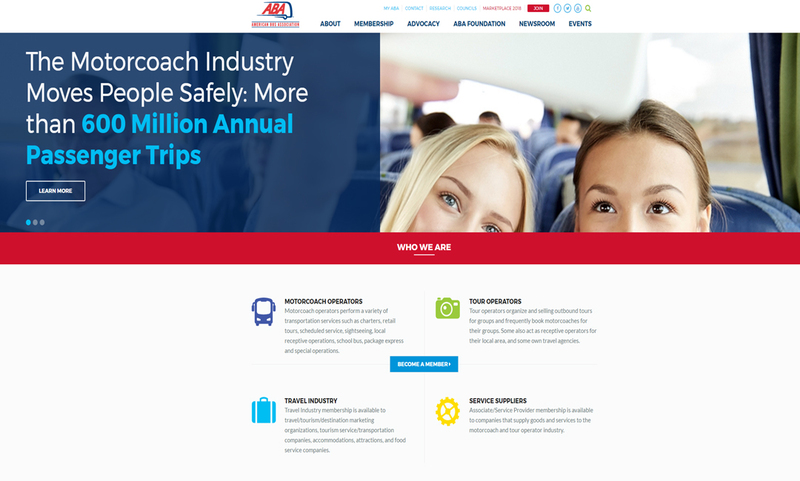 The association was launching its new website. Existing copy didn’t always meet the requirements of the new page formats, so I rewrote headlines, body copy and calls-to-action. 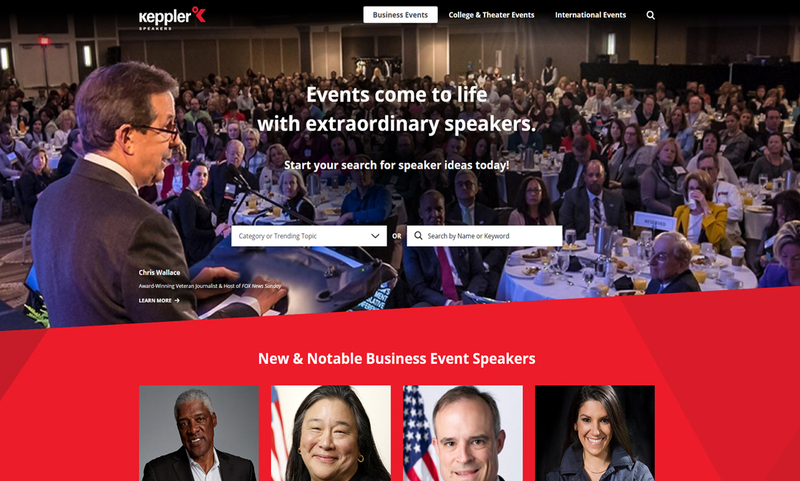 Keppler contracted me to rewrite the biographies for about 100 of their speakers as part of an overall website design. The old biographies focused on facts about the speakers. The new versions are more audience-oriented and describe what kind of experience a client can expect from each speaker. 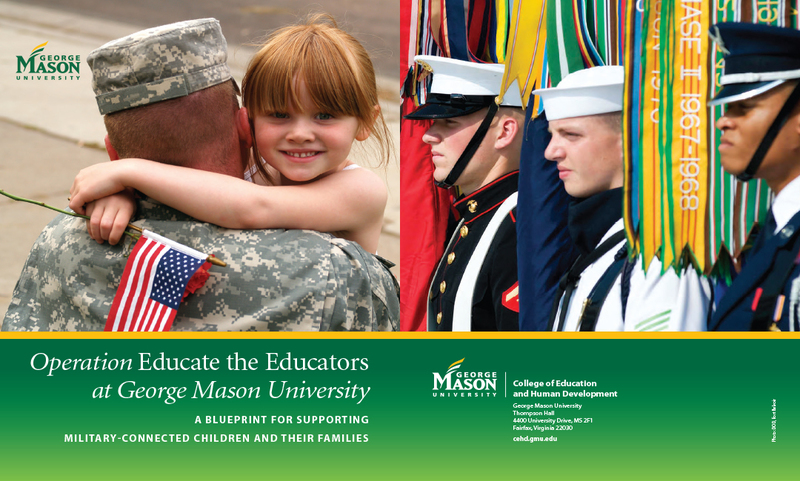 I worked with the College of Education and Human Development to refine this proposal for a new research and programmatic initiative focused on military families. 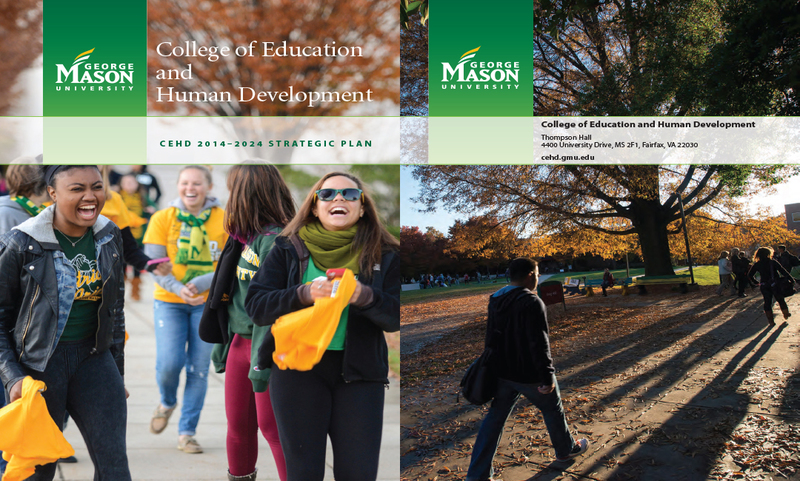 After the strategic plan was drafted by the College, I helped streamline and/or punch-up the copy.